The best part: they all donate money to help animals in need! 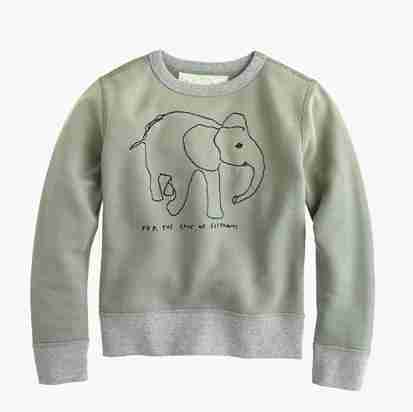 J.Crew has partnered with The David Sheldrick Wildlife Trust (DSWT), an elephant and rhino rescue, to create a line of elephant T-shirts to show your support for orphaned baby elephants (and elephants in general). J.Crew's website even has pictures of some of the baby elephants in DSWT's care, so you can see exactly who you'll be helping. Fifty percent of the retail price of each shirt goes to DSWT. 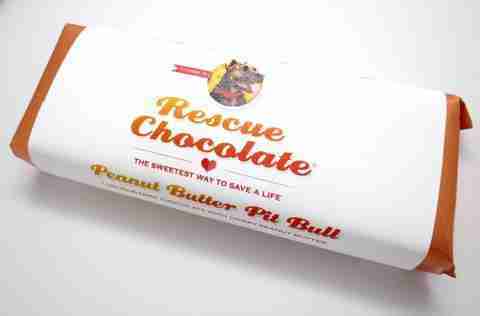 Rescue Chocolate sells delicious chocolates in all different flavors, and 100% of the net profits go to animal rescue organizations across the country. (This year's recipient is the No Kill Advocacy Center.) All of its chocolate is completely vegan, and comes in fun flavors like Peanut Butter Pit Bull, Foster-Iffic Peppermint and Forever Mocha. Supporting an amazing cause has never tasted so good. 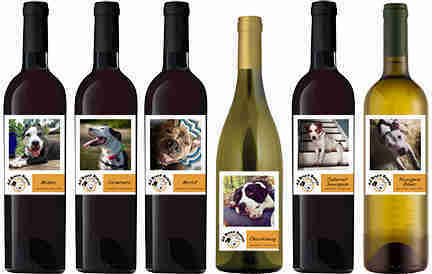 Benefit Wines, a company that teams up with charities to create wines for a cause, is working with All Breed Rescue to bring you wine that helps support dogs in need everywhere. The rescue is based in Vermont, and has foster homes all across New England. Each kind of wine features a picture of a different dog, and their cute faces will have you wanting to buy as many bottles as you can. Slow lorises are in serious danger of going extinct due to the illegal wildlife trade. 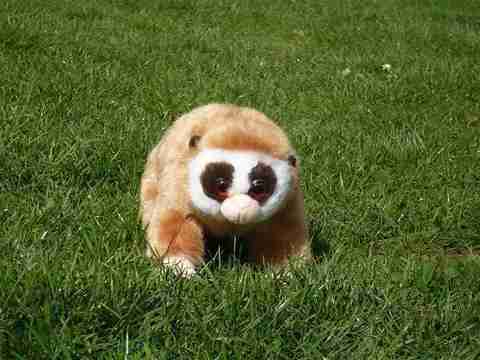 Buying a slow loris soft toy from International Animal Rescue helps ensure that the organization can continue helping these incredible animals for a long, long time. If you want to take your gift a step further, you can also "adopt" a slow loris, Lily or Cepat, along with your stuffed toy. 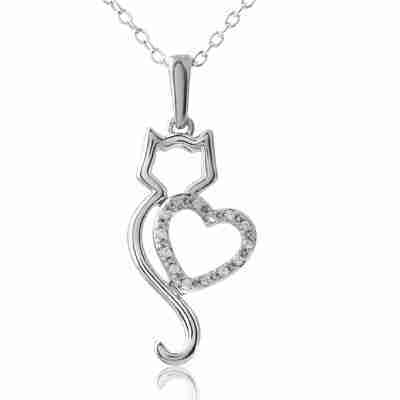 Zales currently has a collection of necklaces, bracelets and rings in support of the ASPCA and all that it does to help animals. The collection includes necklaces shaped like paw prints, dachshunds, Dalmatians, cats, horses and even Snoopy. Each purchase also comes with an engravable ID tag that can be attached to your pet's collar, so he can show his support for animals in need, too. This calendar is the perfect present for anyone who never gets tired of looking at adorable pictures of animals (so, all of us, basically). 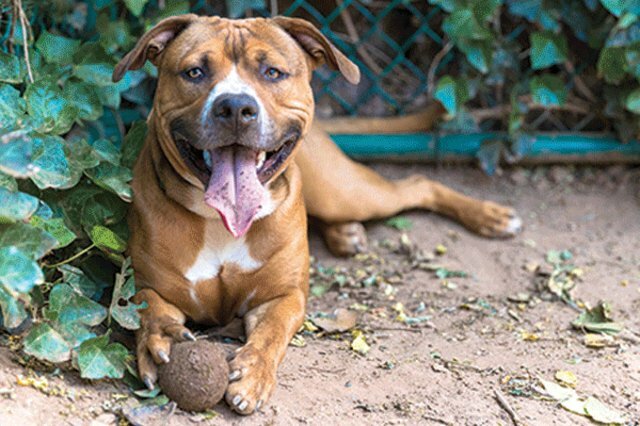 The Animal Care Centers of New York (ACC) take in stray and homeless pets across the five boroughs, and need support to ensure that they will always be able to help animals in need. The calendar is only $25, and includes pictures of puppies, kittens and even bunnies. Arm The Animals Apparel is a clothing company that donates its proceeds to animal rescues across the country (including Beagle Freedom Project and Blind Cat Rescue). It even has a place on its website where you can search for adoptable pets in your area. 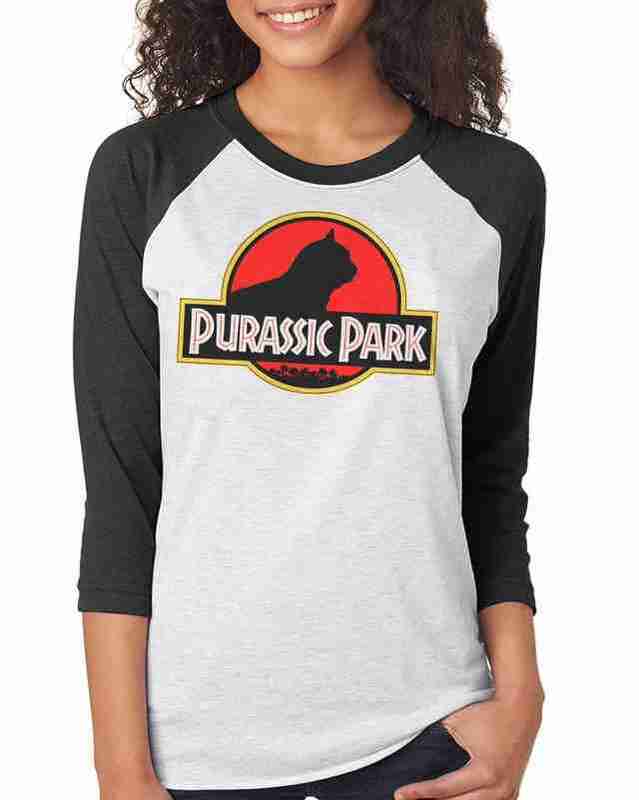 The company offers tons of different clothing items complete with adorable pictures and funny sayings, all of which would make the perfect gift for every kind of animal lover. 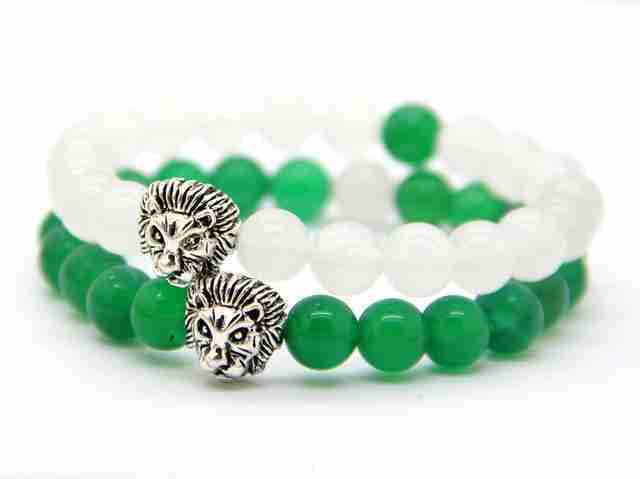 Savannah Bracelets is a company that makes adorable beaded bracelets that feature lion charms. Ten percent of its profits go to lion conservation, to help keep Africa's lions safe for years to come. The bracelets range in price from $12 to $30, and are a stylish, affordable way to support animals. 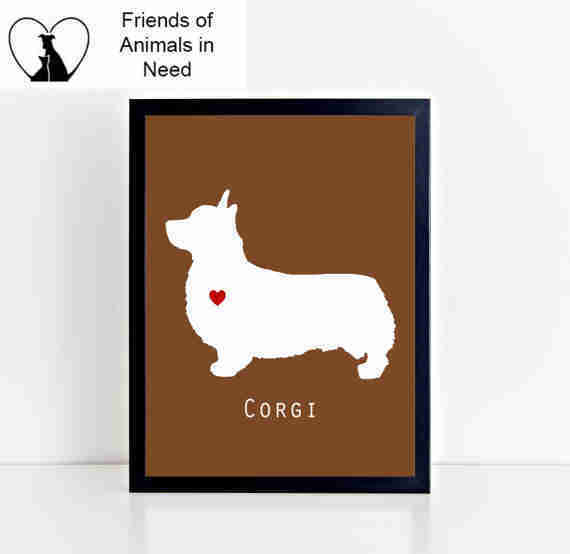 Pet Lovers Place is a vendor on Etsy that sells framed dog pictures to support Friends of Animals in Need. The organization helps provide veterinary care for pet owners who are financially challenged, to help them avoid having to give up their pets. The posters come in all different colors and breeds, and you can even customize your own. The Elephant Pants is a clothing line that support the International Elephant Foundation. A portion of all its proceeds go to the foundation, which helps to fight poaching, preserve habitats and keep wild elephants as healthy and safe as possible. The company sells a wide range of pants, tops and jewelry, all with different forms of elephant print.